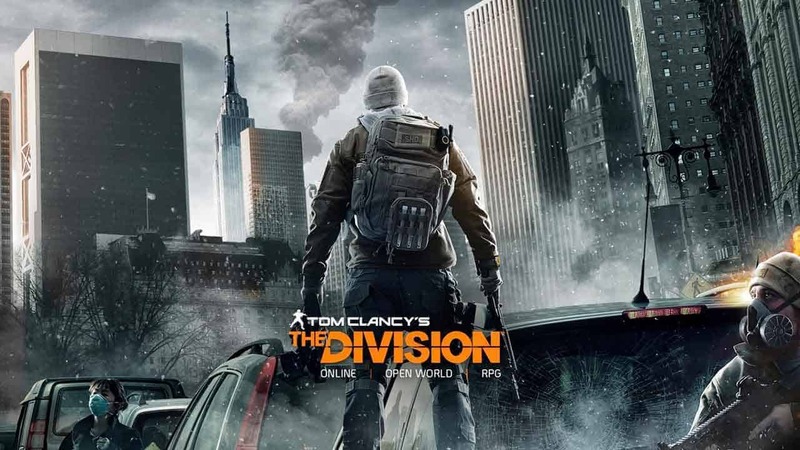 Earlier today Ubisoft published the official patch notes for Tom Clancy’s The Division‘s upcoming 1.0.2 update that is scheduled to launch during server maintenance tomorrow, March 22nd. The patch notes list a huge array of changes with tomorrow’s patch, addressing many of the more common bugs and exploits impacting gameplay today. A lot of focus has also been placed on The Dark Zone content with adjustments to loot and other elements. For more information on everything that’s coming with tomorrow’s update check out the official patch notes below.